In need of fresh ideas for fun? 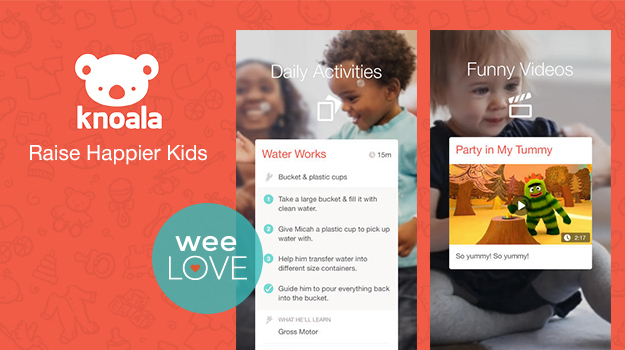 Download Knoala, a free app for parents, packed with developmental activities to enjoy with your kids. Filter activities by age (infant to late preschooler), location (indoor, outdoor, bed, meal, bath, car), activity type (cognitive, artistic, emotional, motor, sensory, language), supplies, and length of time. Then scroll through development-boosting ideas created by Knoala or submitted by other parents. 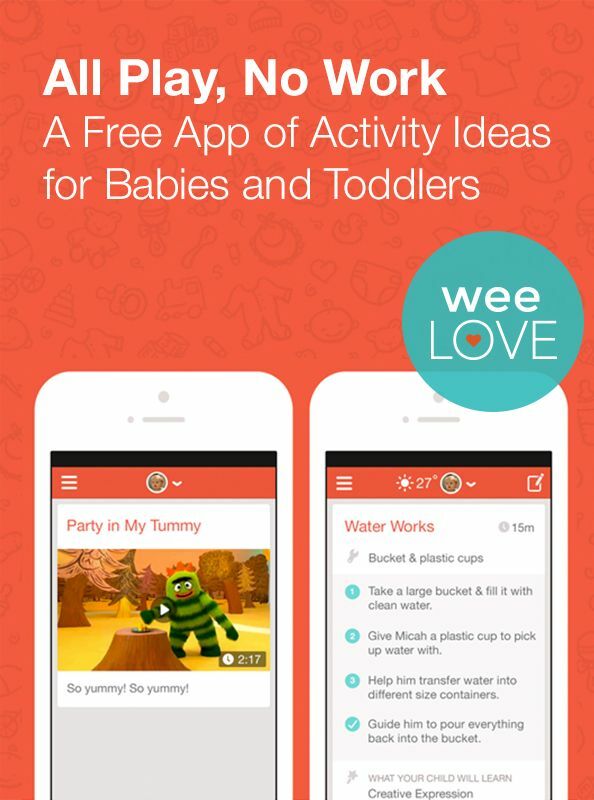 Users can follow a growing community of parents, submit activities, and share on social media. Aside from clever, imaginative play ideas, Knoala’s Story Starter section helps parents whip up wacky tales to impress even the most discerning tot. (Tonight, we told a story about a hungry chicken who travels around the world.) The app also offers short, kid-friendly videos, perfect for when you’re in preventative meltdown mode at the supermarket. Oh no! We’ll look into it and if it’s no longer available, we’ll be sure to take it down.